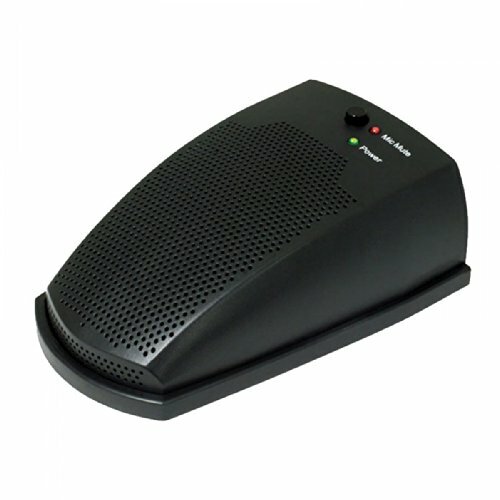 The MXL AC-406 USB Desktop Communicator is like having a personal communications assistant right at your finger tips. Advanced boundary microphone design with 180-degree coverage makes internet conference calls feel like you're in the middle of the action. The AC-406 also performs exceptionally well with speech-to-text software programs and functions as a high quality speaker for playing music right from your desktop.